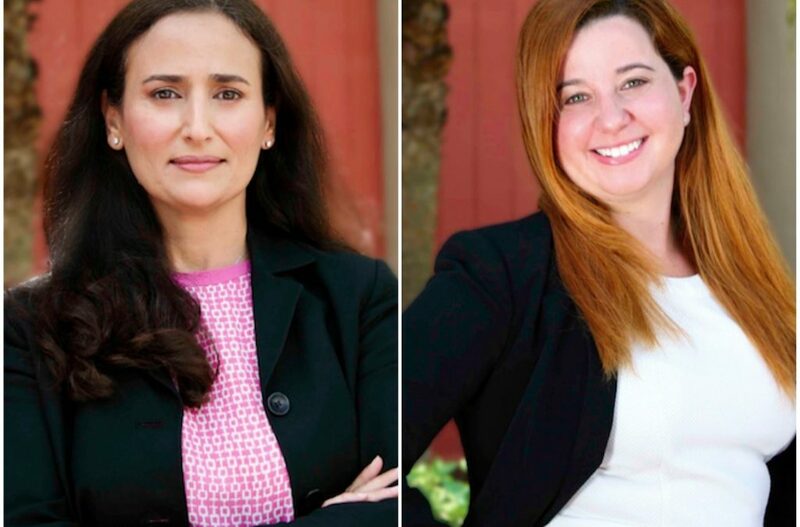 CABA Pro Bono Legal Services (CABA) has announced the addition of two new staff members; Renda Deeb and Tensie Rivera have been hired as Staff Attorneys for the Miami-based pro bono organization. In their respective roles, Deeb and Rivera will assist CABA’s clients in attaining legal security. Many of these individuals are underprivileged, low-income victims of abuse and families in the Miami-Dade community living within 125% of the poverty guideline. “Both Renda and Tensie possess the expertise and leadership skills needed to increase CABA’s presence. We are confident that their years of experience in law and the nonprofit field will reflect positively in their present roles,” stated Lesley Mendoza, executive director of CABA Pro Bono Legal Services. Deeb brings more than 19 years of legal experience to CABA Pro Bono, presently representing individuals, businesses, developers, landlords and tenants in all aspects of local commercial along with residential transactions. In collaboration with the Miami-Dade County Law Library, Deeb serves as staff attorney for the Spanish American League Against Discrimination, helping provide legal services to low and modest income pro se litigants in the areas of foreclosure defense, loan support and tenant-landlord relations. Rivera assumes her new role as staff attorney after previously working for CABA Pro Bono in the past. Rivera specializes in immigration law, assisting clients with U.S. Citizenship and Immigration Service applications, including documentation for Special Immigrant Juvenile Status, U-Visa, Adjustment of Status, Parole in Place, Petition for Alien Relative, and DACA. Rivera has also represented clients in removal proceedings before the Executive Office for Immigration Review and has worked with the Ayuda organization in Washington, D.C. for the Domestic Violence, Sexual Assault, and Family Law Division.